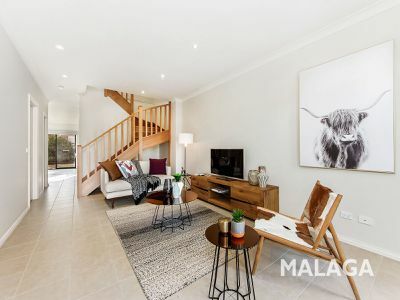 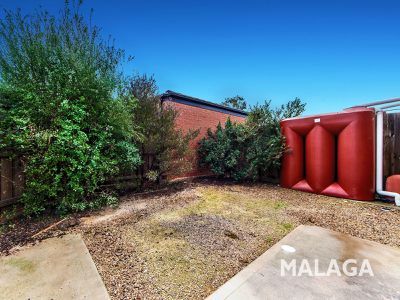 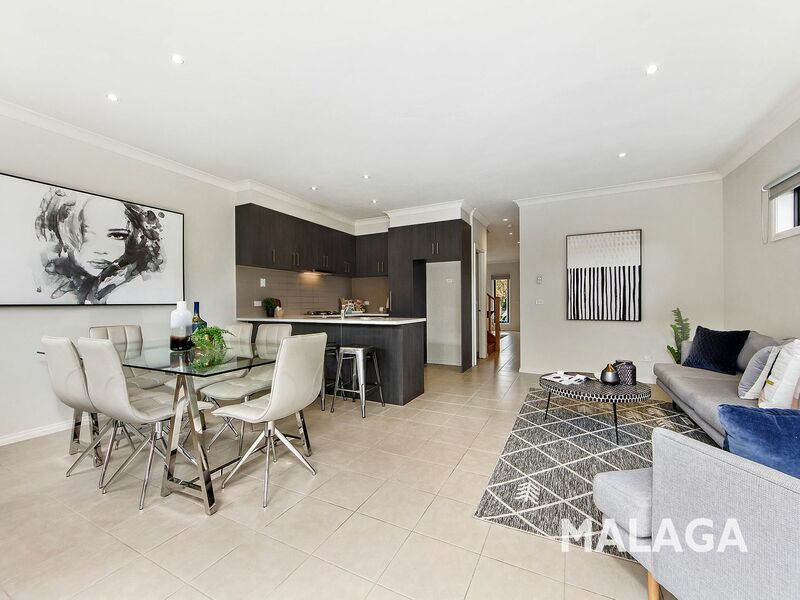 Location, quality, space and versatility are all but a few of the many positives associated with this fabulous townhouse. 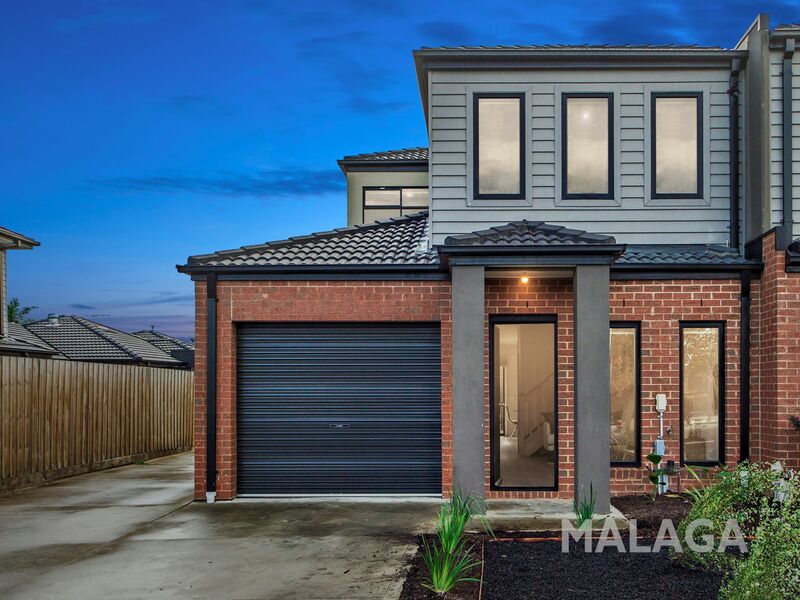 Commanding a street frontage presence like no other, with a glorious location to match. 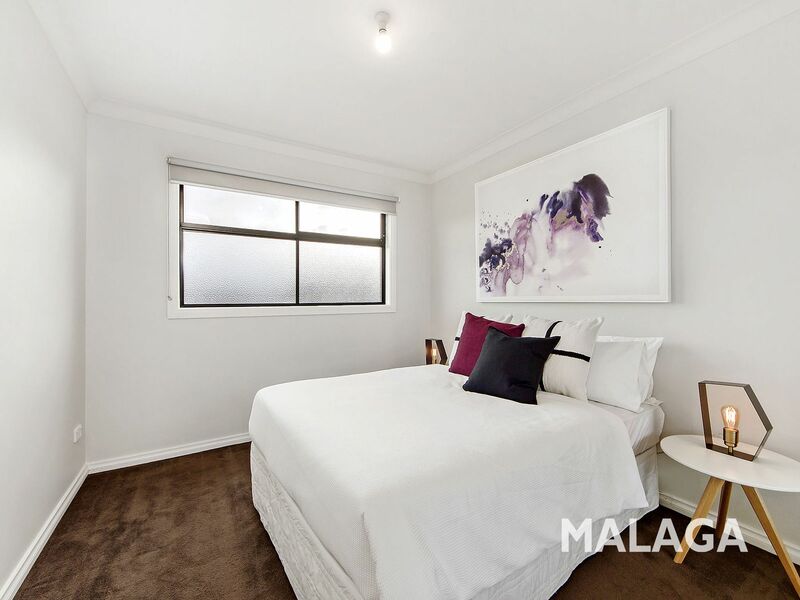 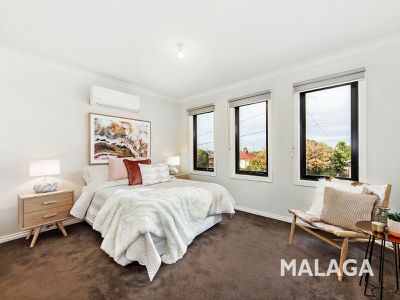 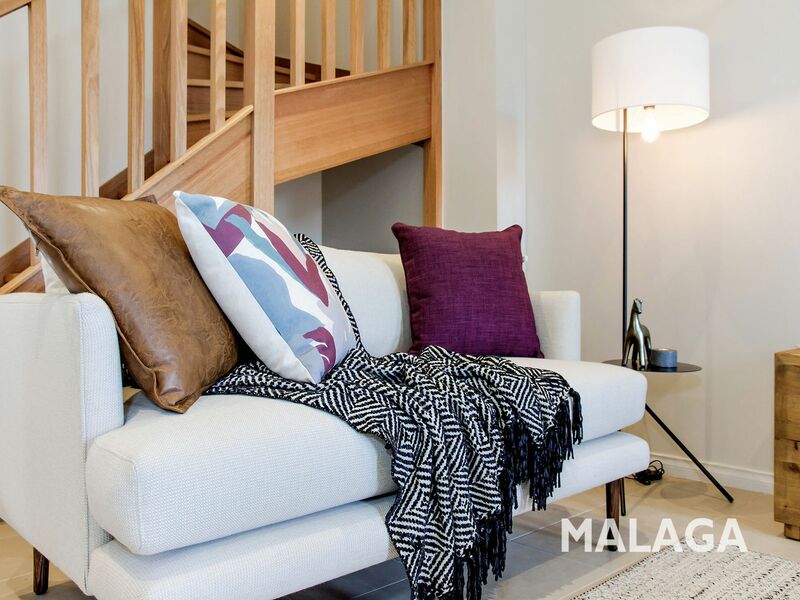 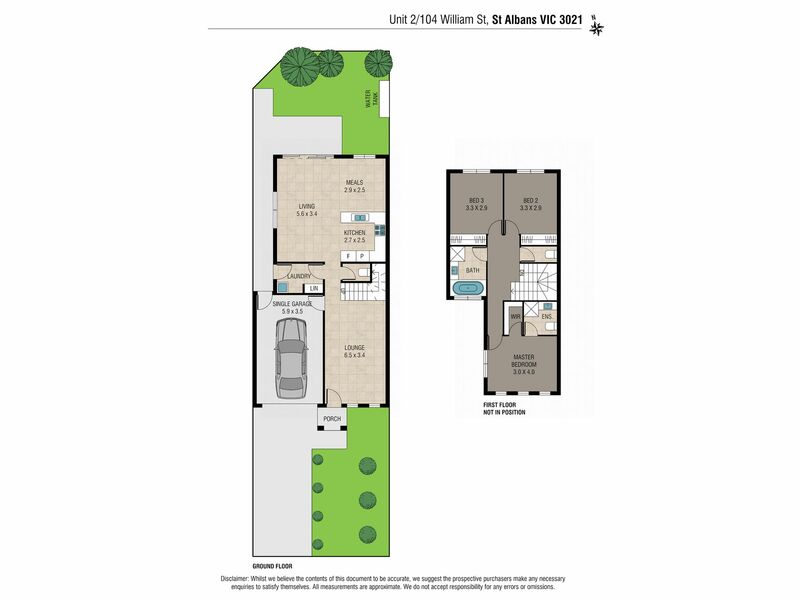 Comprising three bedrooms, master bedroom with walk in robe & ensuite. 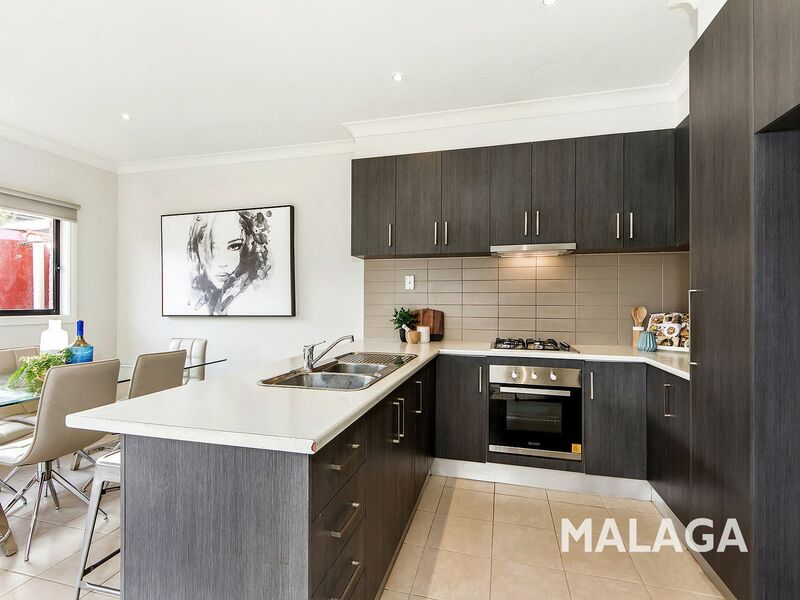 The kitchen is equipped with brand new stainless steel appliances with a free flowing living/dining area flooded with natural light. Packed with many features including powder room, separate laundry, split system heating/cooling, water tank and remote garage with an additional car space. 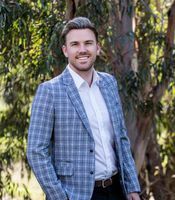 First Home Buyers, take advantage of the new stamp duty savings and for the Investors, this wonderful property will rent out in a flash. 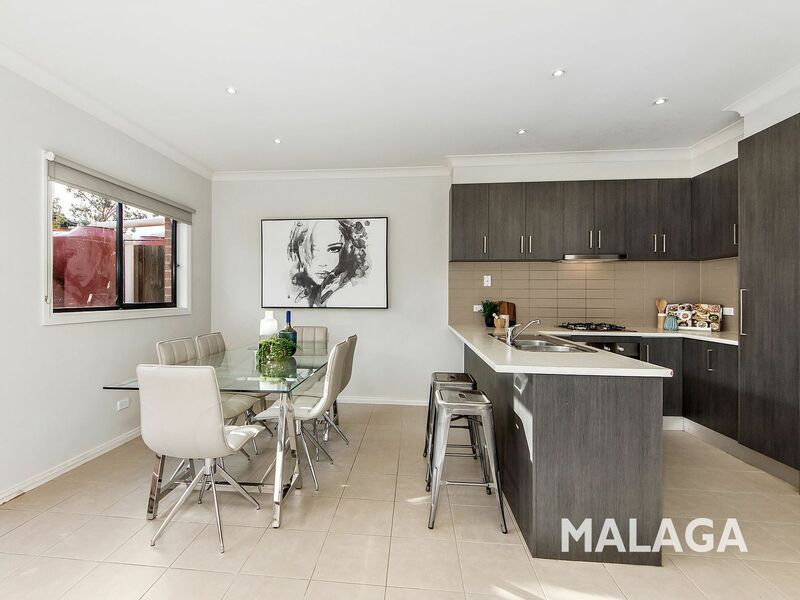 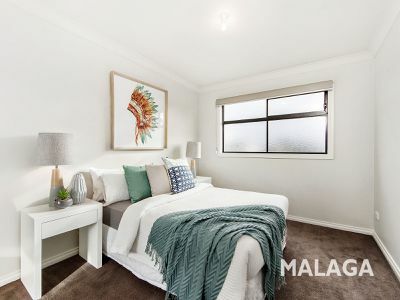 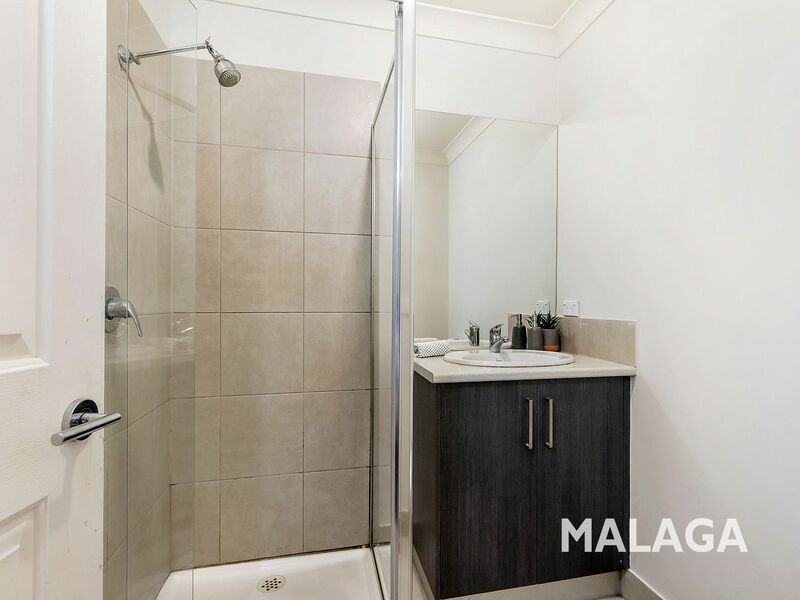 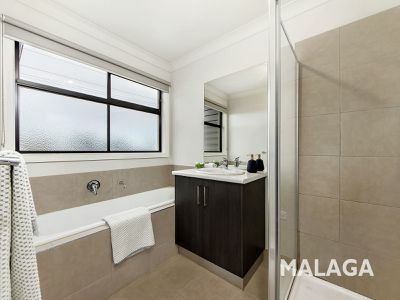 Situated only minutes away from Keilor Plains station, schools, St Albans Leisure Centre and Keilor Shopping Centre. 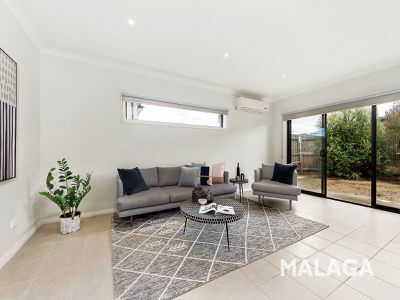 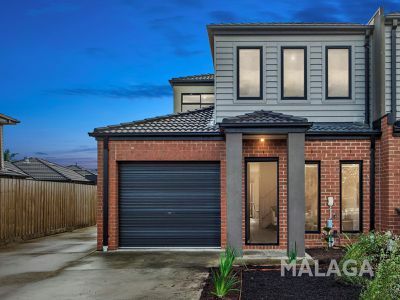 Make your mark in 2019 with this wonderfully designed & quality built home.